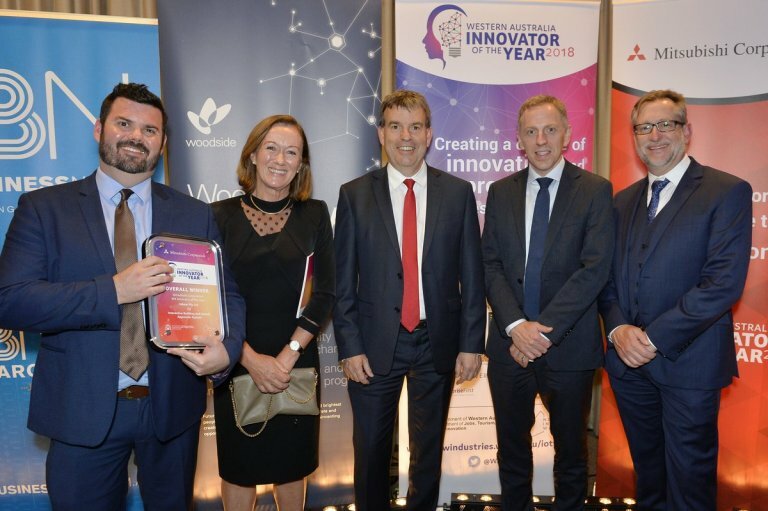 Congratulations to uDrew who have just been announced as the 2018 WA Innovator of the Year Overall Winner. uDrew is digitizing and streamlining the building industry via an online platform by combining both SaaS and e-commerce. With his tech startup, founder Tom Young (on the left) is helping the building industry save time and money.